THIS PERMIT IS ONLY VALID FROM DATE OF SIGNATURE OF APPLICANT (Signature cannot be before Application Date or Date of Inspection Officer signature). THIS PERMIT IS ONLY VALID FOR THE SITES INSPECTED BY THE CAPE WINELANDS FIRE SERVICES. 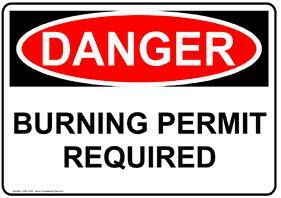 Burning is only permitted on WORKDAYS only between 06:00 and 17:00, unless otherwise stated on the burn permit. On the day of the controlled burning, CAPE WINELANDS FIRE SERVICES MUST BE INFORMED AT 021 887 4446. Please give permit number. ALL THE IMMEDIATE NEIGHBOURS MUST BE INFORMED, and their approval must be obtained prior to burning. 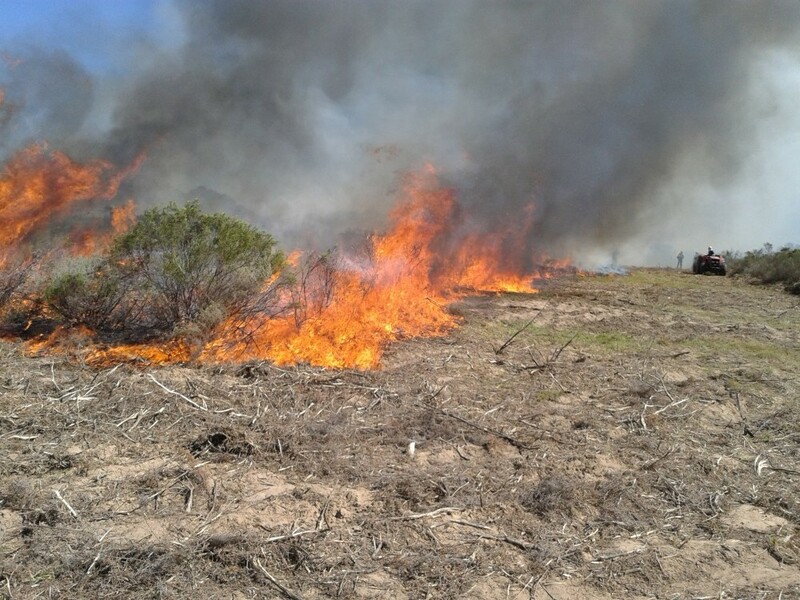 Suitable fire breaks must be made around the site before controlled burning. Sufficient water resources, serviceable firefighting equipment AND trained personnel must be available and present on the day of burning. Sufficient health and safety measures must be in place on the day of burning for all persons on the burn site or affected by the smoke. Fire Danger Index, weather conditions and wind intensity and direction must be taken into account at all times until fire is completely extinguished. Supervision must be kept at all times until fire is completely extinguished. The Landowner is ultimately responsible for all lighting, maintaining and extinguishing of fires on his/her property and any injuries or damages caused by the fire. THIS PERMIT DOES NOT IN ANYWAY CHANGE THIS RESPONSIBILITY. When and Why do I need a Burn Permit? When do you need to apply? Local Municipal By-Laws require burn permits for controlled burning operations. WFPA members require a burning permit issued through the WFPA according to its rules. if a fire spreads and causes injury or damage. Please only apply once your burn sites are ready for inspection. Please apply at least 7 working days before the permit is needed to ensure you will have it on time. Should no inspection have been arranged within this time, please contact the WFPA. Click "Submit" at the bottom of the application form. Printing is not required unless for your own records. Your submission has only gone through when the "Thank you" page appears. If you are experiencing problems with submitting, please check that all compulsory fields are completed. If you are still experiencing problems please do not hesitate to contact the WFPA. The WFPA will contact you should there be any questions regarding your application.